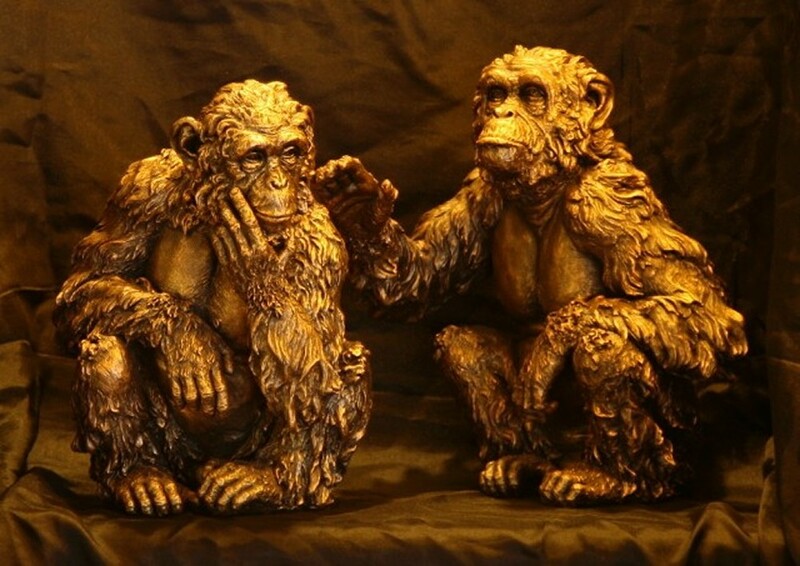 Rick Rowley specializes in bronze sculpture commission designs. At the Lost Woodsman Studio you will receive unparalleled service of creativity and design concepts. Our Company is an innovative leader in fabricating commissioned projects with a cliental list that may surpass your own imagination. We are unconditional dedicated to delivering results that will exceed your expectations. Here you will find many examples of my past work, along with me at work in my studio creating new art. Please check out all pages and feel free to contact me with your requests and questions.